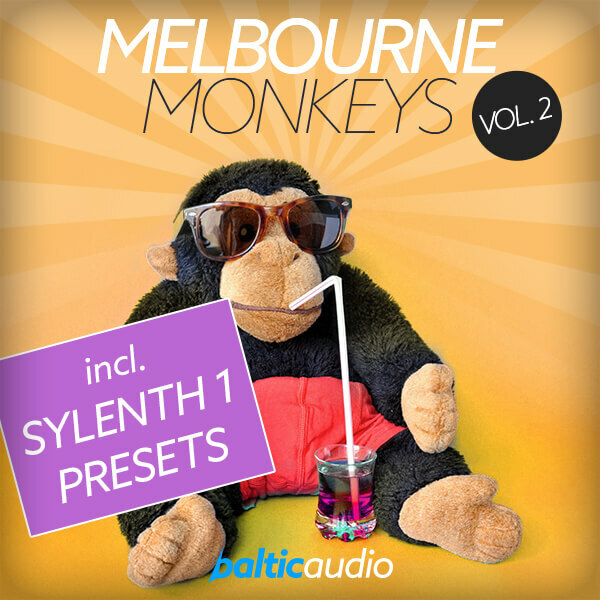 ‘Melbourne Monkeys Vol 2’ is back to bring you the finest Melbourne Bounce vocal, synth and bass loops in WAV & MIDI formats and also includes various One-Shots as well as presets for Sylenth1. Give your tracks the sound of Deorro, Will Sparks, TJR, SCNDL, Paul Green, Matt Watkins, and many more. ‘Melbourne Monkeys Vol 2’ contains everything you need to create Melbourne Bounce hits. Vocal loops, synth loops, bass loops and more are included in both WAV & MIDI formats.